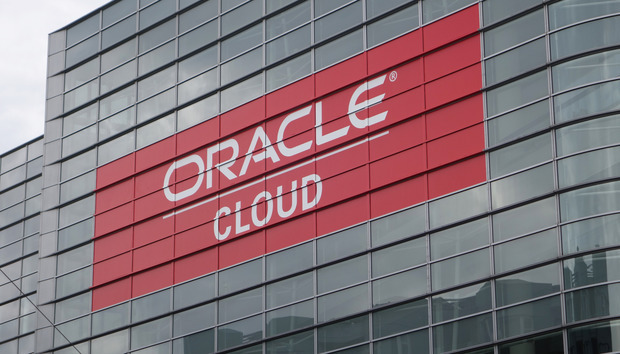 Oracle has entered into an agreement to buy NetSuite, which provides cloud-based accounting, enterprise resource planning, customer relationship management, and other business software packages, for US$9.3 billion. The NetSuite package of products is complementary to Oracle's cloud products and the companies' cloud packages will "coexist in the marketplace forever," Mark Hurd, Oracle's CEO, said in a press release. The deal will allow Oracle to serve a broader range of customers, including smaller businesses, and expand to more industries and more countries, the company said. Asked what additional advantages the deal brings, and Oracle spokeswoman said, "We are declining additional comment today." The companies expect the deal, for $109 per share in cash, to close this year. The deal is subject to regulatory approval and to NetSuite stockholders agreeing to sell their shares, Oracle said. NetSuite began offering cloud-based products way back in 1998, and Oracle called it the "very first" cloud company. The company has more than 30,000 customers in more than 100 countries. NetSuite focuses on several industries, including healthcare, wholesale distributing, manufacturing, nonprofits, and media and publishing. Customers include Williams-Sonoma, Lucky Brand, The Boston Globe, and Land O'Lakes.